Starting from $70 + postage book binders can be created to suit your style. We work closely with you via email mostly. 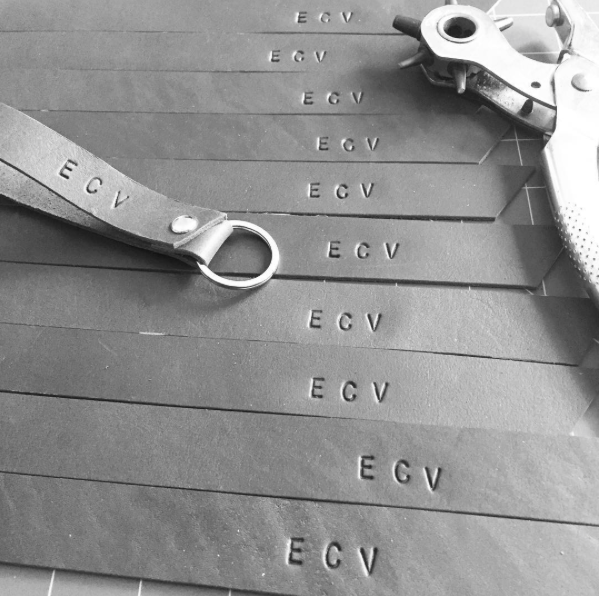 You can customise and choose your favourite leather, hardware, design, stamping and scale to come up with something unique and just for you. We will come to you and measure up and install on site. 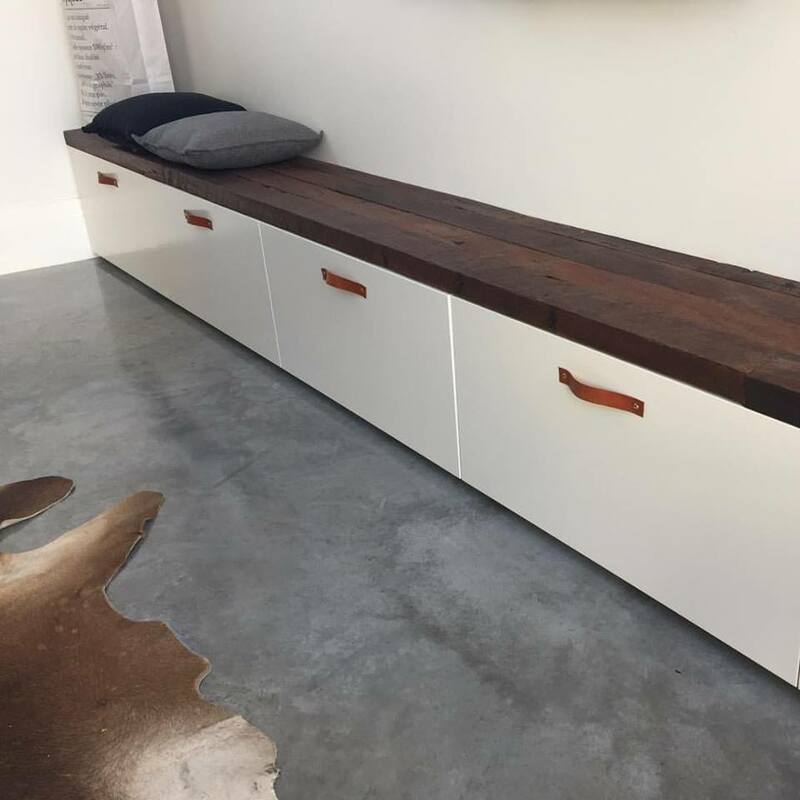 These are draw and cupboard tabs that were created for clients and their new extension in a Perth industrial style home. From hotel room key rings to menu tabs and folders, we will custom stamp and create something to suit your business. Wholesale prices will be quoted for large orders. These are the new chalet room key rings created for the Esperance Chalet Village.